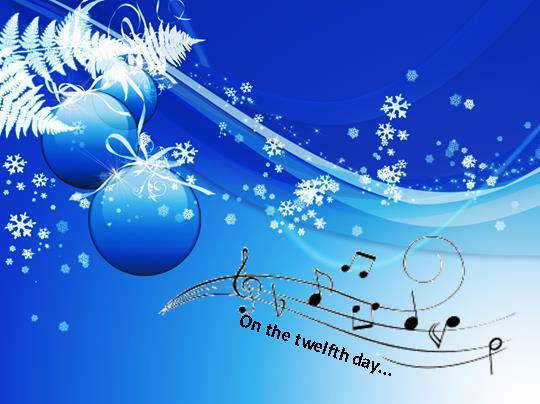 On the twelfth day of Christmas, the tip from C&G…………………….. Besides an ice scraper and de-icer, it’s worth carrying a mobile phone with fully charged battery, torch, first-aid kit, tow rope, blankets, warm coat and boots, jump leads, snow shovel, warning triangle, an old sack or rug and water repellent spray. Plan routes to favour major roads which are more likely to have been gritted. On long journeys it may be advisable to pack warm beverages and some food. Allow for extra journey time. Better to arrive late than not at all. Allow extra time for your journey. I hope the 12 Safety Tips from C&G Services have been useful, that’s the last post now until my return in January 2014. So I wish you all a very Happy Christmas and all the best wishes for a fantastic New Year! 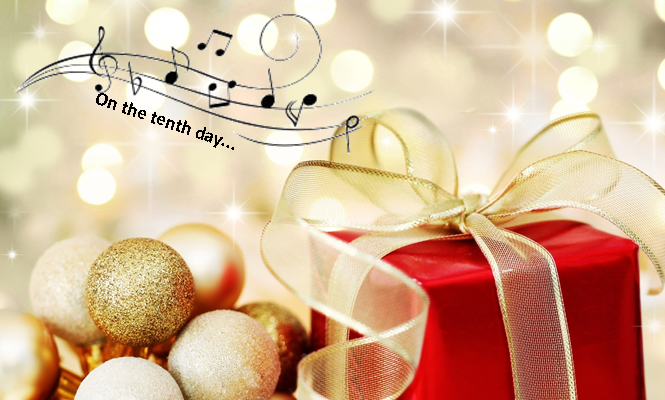 On the tenth day of Christmas, the tip from C&G……………………..
Pay extra attention to the health of your vehicle. a correct mixture of water and antifreeze is essential to prevent breakdowns and it is advisable not to let fuel levels drop too low. a regularly maintained vehicle is less likely to fail on you! There are usually loads of garages offering Free Winter Health checks this time of year, pop down to your local garage and get your vehicle checked out. Above all, get to where you’re going safely and have fun what ever you’re doing this Christmas and New Year! On the second day of Christmas, the tip from C&G…………………….. It can take up to 10 times longer to stop your car when driving on ice. Look well ahead when driving and adjust your speed to reflect the conditions. If you get it wrong the consequences may be catastrophic. figures also show that 6 people were killed and 672 were injured when it was snowing at the time. If your in any doubt about your ability or the severity of the conditions and the journey isn’t important, then don’t drive. Take your time, don’t rush, and above all, have a great Xmas! ” On the first day of Christmas, the tip from C&G……………………..
winter breakdowns. Get it checked out by a competent person or take the vehicle to a local garage to get it checked, a lot of them do free winter checks! Be Safe, Keep Warm but above all have a great Xmas!